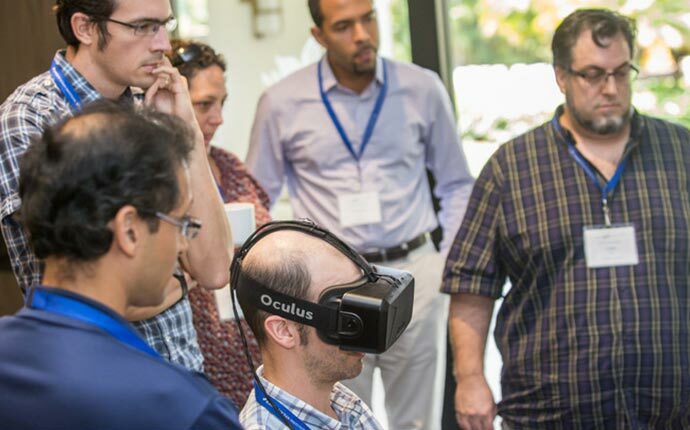 Schmidt Ocean Institute annually convenes leading ocean researchers, technology developers, and operations experts from around the world to help inform our research planning through symposiums and workshops. On June 19th – 21st, 2018 Schmidt Ocean Institute convened collaborating experts including ocean researchers, ecosystem managers, and entrepreneurs with hands-on experience in effective coral reef ecosystem conservation and management, along with experts in scalable data technologies. 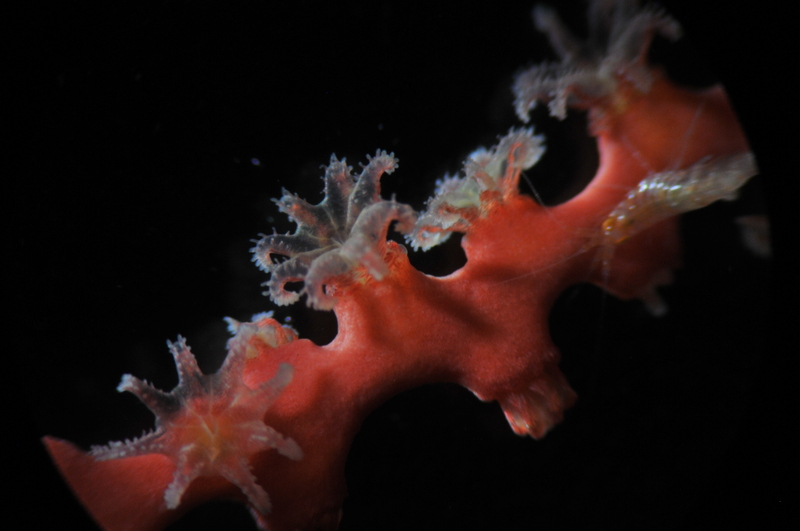 The small group explored organizational and analytical patterns common for successful ecosystem management applications and how modern data technology can advance and transform practical rehabilitation of coral reefs and related coastal ecosystems. The goal of this meeting was to help inform Schmidt Ocean Institute (SOI) in pursuing a strategic initiative to accelerate research, conservation, and restoration of coral reefs and associated marine ecosystems with an infusion of scalable, cost efficient, data-driven, and easy to adopt technical innovation. On October 30th and 31st, 2017 Schmidt Ocean Institute convened collaborating experts from the global community of ocean researchers and technology developers to help inform about some of the current coral reef research for possible new program and technology development areas. This report provides a summary of recommendations obtained to inform the evaluation and preliminary planning of a coral reef conservation and research initiative. The outcomes will also help identify possible directions and opportunities for our 2020 call for proposals. 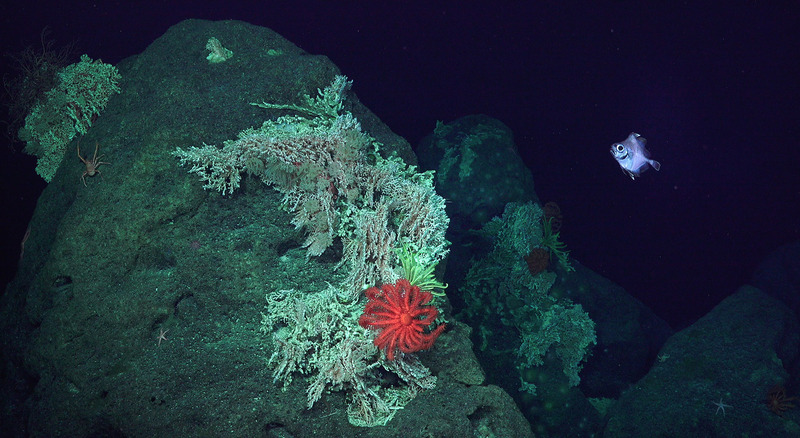 On August 25th and 26th, 2015 Schmidt Ocean Institute convened 27 collaborating experts to help keep program development guidelines, priority research and technology development areas, and performance metrics well informed with input from the global community of ocean researchers and technology development experts. 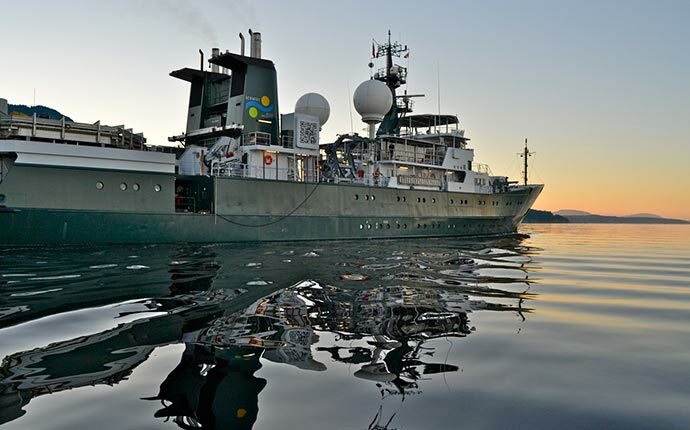 The outcomes will help identify critical directions and opportunities for accelerating ocean science with innovative technology research and development in preparation for our 2016 field season, 2017 proposal reviews, and call for proposals for 2018. 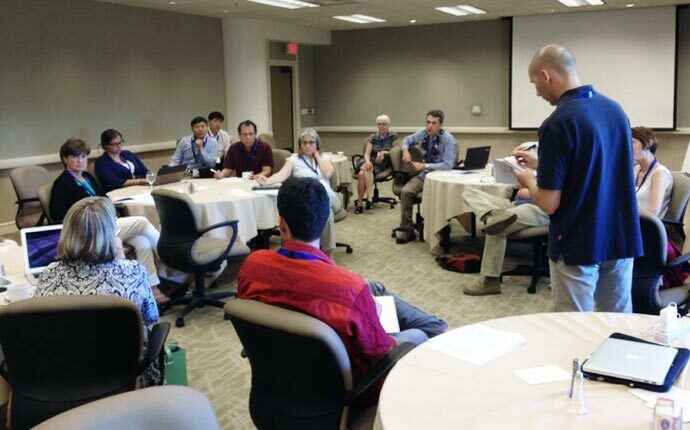 On August 19th and 20th, 2014 Schmidt Ocean Institute convened a focused group of international experts to discuss and identify critical opportunities for technologically advanced shipboard oceanography in the next three to five years. On November 1-2, 2013, at the Royal Hawaiian in Honolulu, Schmidt Ocean Institute held its first research symposium. The symposium brought together collaborators, advisers, and thought leaders from the United States and abroad to discuss how the latest technological innovations; globally expanding connectivity; and cultural shifts towards transparency and open sharing of research outcomes in ocean sciences can be best leveraged to accelerate our understanding of the oceans and catalyze meaningful change on a global scale.